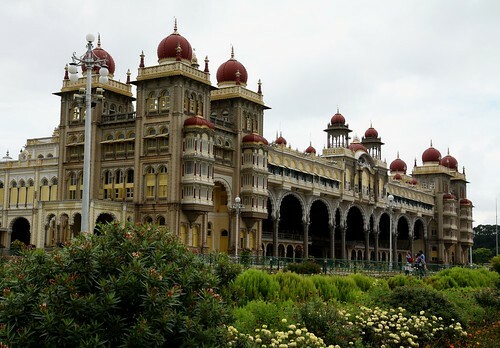 Mysore, the second largest city in Karnataka, is famous for Mysore Silk Sarees, Mysore Pak, and the festivities that take place during Dashera. Jaganmohan Palace was built in 1861 by Krishnaraja Wodeyar III as an alternate retreat for the royal family. 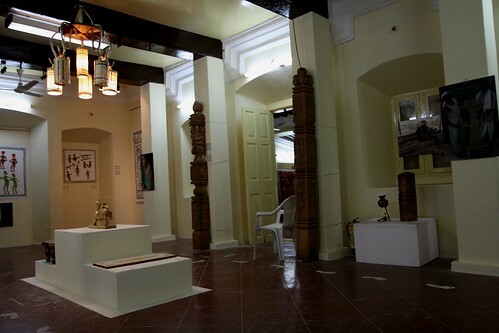 It has now been converted into an art gallery, Jayachamarajendra Art Gallery. 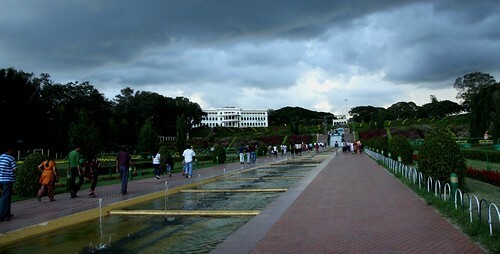 The gallery contains one of the largest collections in South India. The highlight of the gallery is the ‘Lady with the lamp’ by Haldenkar. Other works include those by Raja Ravi Varma, Nikolai Roerich, Svetoslav Roerich and Rabindranath Tagore. 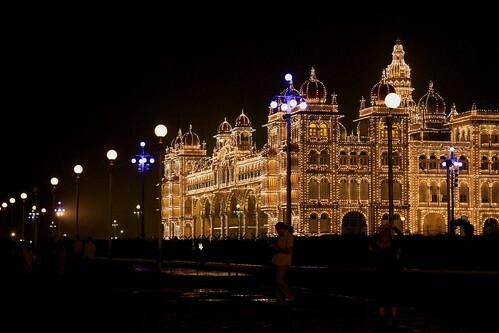 The Mysore Palace is the official residence of the Wodeyars, the royal family of Mysore. The palace was completely destroyed in a fire in 1897 during the wedding of Princess Jayalakshmanni. 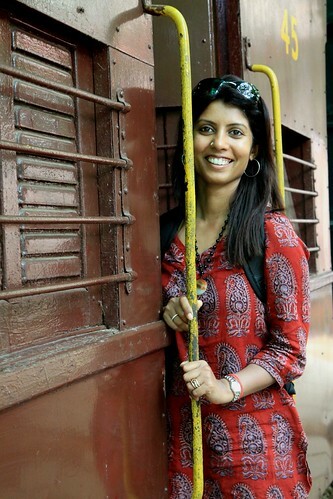 Maharani Vani Vilas Sannidhna, then commissioned a British architect, Henry Irwin, to build another palace in its place. The construction was completed after 15 years in year 1912. 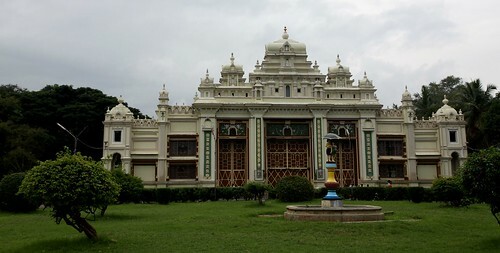 The Indira Gandhi Manav Sanghralaya in Mysore is a branch of the Bhopal based Indira Gandhi Rashtriya Manav Sangrahalaya, involved in preserving and promoting traditional Indian arts, crafts, and culture. 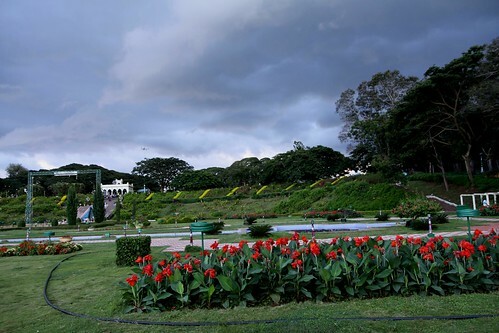 The Mysore branch functions mainly as a cultural centre and exhibition space for rural arts. 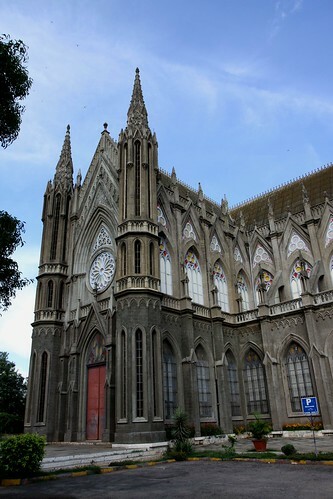 The towering St Philomena’s Cathedral was built in 1941 in the honour of St. Philomena. 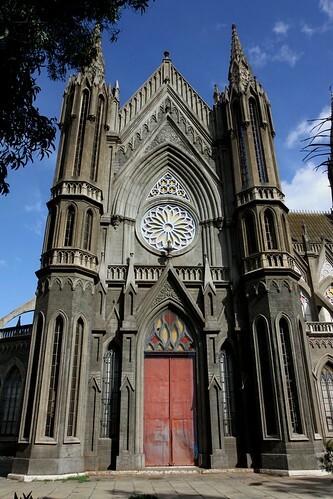 The architecture was inspired by the Cologne Cathedral in Germany. 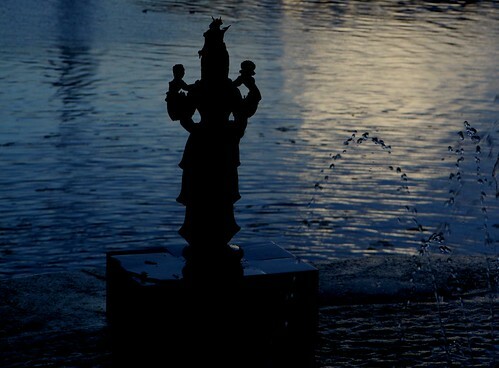 The Brindavan Gardens adjoining the Krishnarajasagara dam, attracts close to 2 million visitors a year. The garden is laid out in 3 terraces, covering an area of approximately 60 acres. This is how the rich boys visit Brindavan Gardens 5 star style! 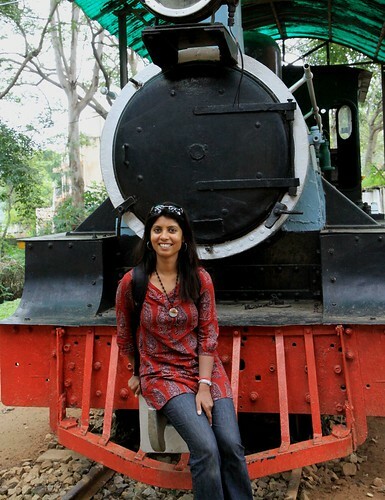 This museum, established in 1979, is the second such museum after the National Railway Museum in Delhi. One of the interesting exhibits is the 1925 model Austin. 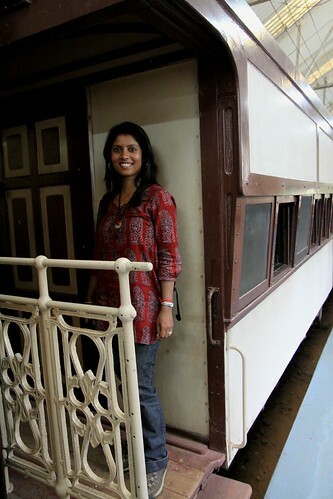 A railway employee brought this car from a scrap dealer and fitted rail wheels to the car along with a fair amount of restoration. It was then used for carrying inspection officials on track. 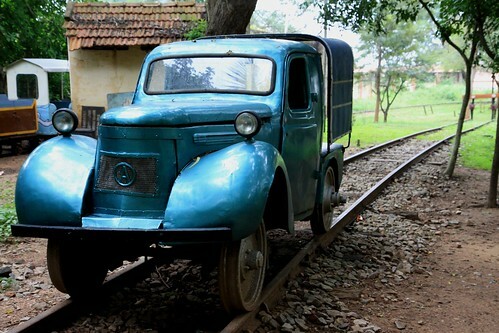 It is the only such car in world which is still in running condition. 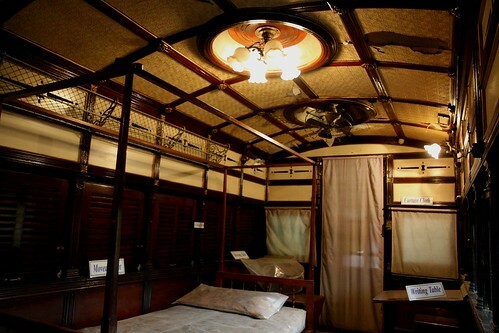 The Maharani Saloon carriage has a bedroom, kitchen, dining room , and a servant’s room. It was built in 1899.